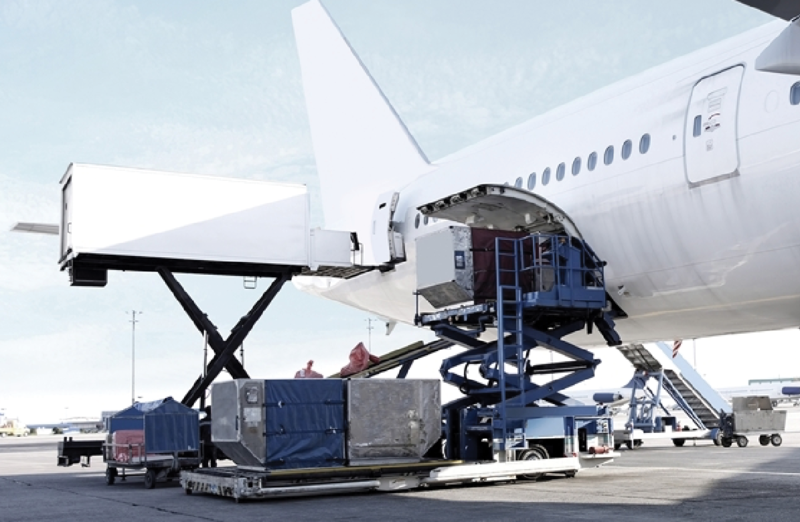 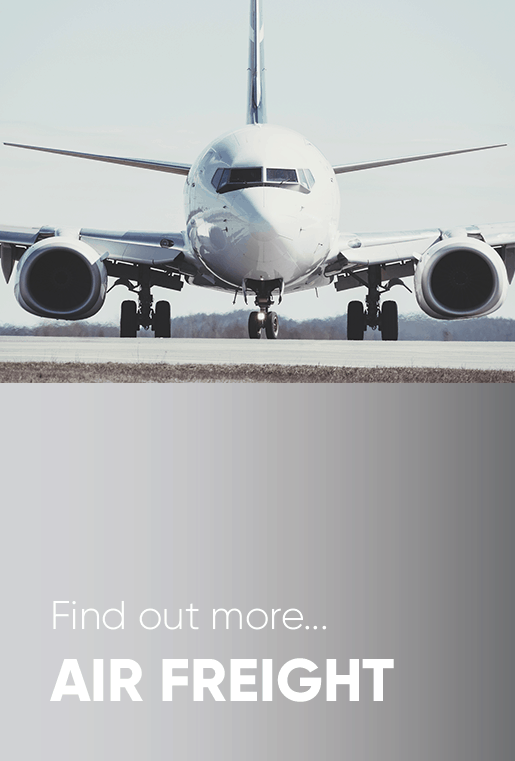 WTC are able to combine shipments, in order to offer a reliable but inexpensive airfreight consolidation service. 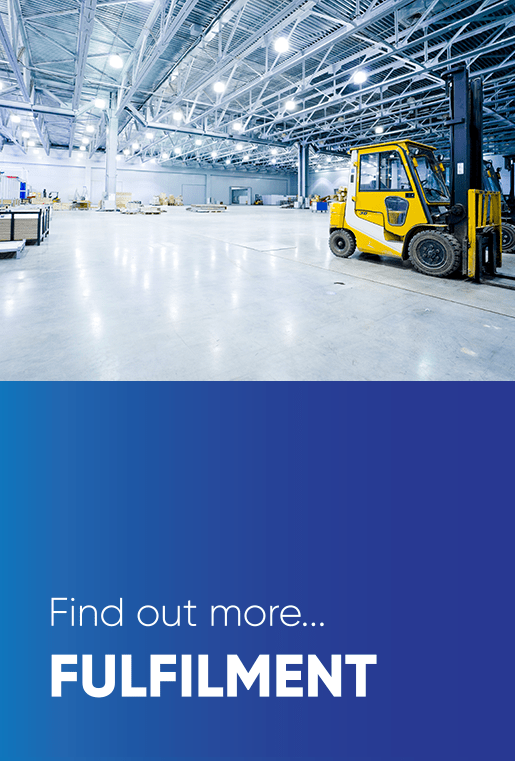 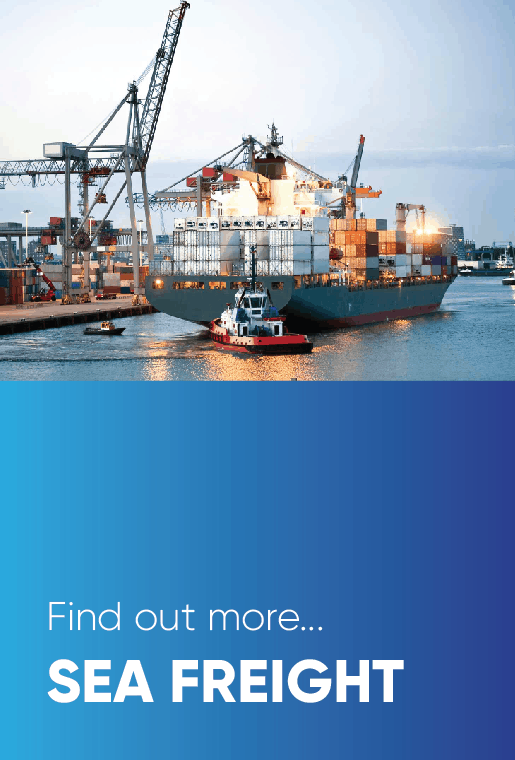 When cost effectiveness is what you are looking for, we consolidate your cargo in our own facilities to increase efficiency, reduce handling and optimise costs. 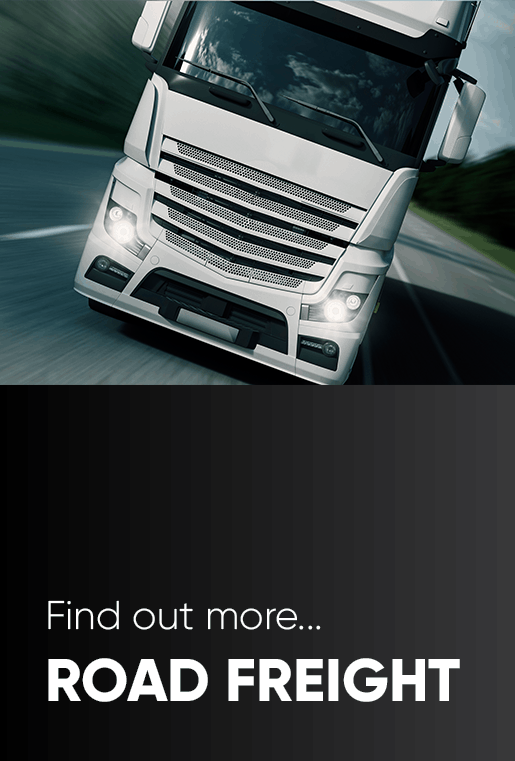 Our consolidated services include secure, reliable and efficient scheduled transports to all major commercial centres around the world several times a week, on a daily departure schedule.